Want to stay in touch with us? Don't want to miss a thing about what's happening in St Petersburg Russia? 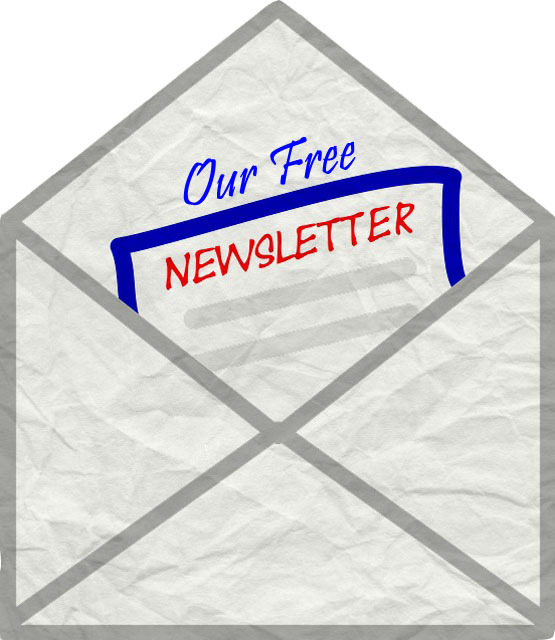 If so subscribe to our free newsletter delivered monthly, straight to your INBOX. If you are a lover of St Petersburg or you simply want to learn more about this beautiful cultural gem of Russia, then subscribe to our Free Monthly Newsletter (The St Petersburg Essential Guide Lovers). When you subscribe, each month you'll receive an email from us with the latest additions to St-Petersburg-Essentialguide.com as well as the latest updates on new hotels, museums, events and restaurants. Plus, you will get the best travel stories sent in by visitors, including photo galleries, special offers and guide books reviews. Believe or not a monthly newsletter is a great way to stay in touch with us, keep track of what's new, and start planning what to do and see when you visit the city. You can also easily forward a newsletter to your friends if you want. Discover it by yourself! Sign up today by using the form below. I promise to use it only to send you St Petersburg Essential Guide Lovers. We'll use your e-mail address only to send the Newsletter - we never share it with third parties. And, you can cancel your subscription at any time with just a click of your mouse (although of course we hope you won't). After you enter your e-mail address and click subscribe, you're all set. You'll receive a confirmation e-mail asking if you want to receive "The St Petersburg Essential Guide Lovers E-zine". This is to make sure it was really you who submitted your address. After you confirm, your name will be put on our mailing list and the newsletters will be sent to you automatically once a month. From Stay in Touch return to the Homepage.